For botanists, it doesn't get more exciting than this - after 75 years, the Titan Arum plant has unfurled its leaves and is in full bloom. For curious crowds who gathered, they perhaps realised that a once-in-a-lifetime look is more than enough - thanks to its pungent odour of rotting flesh. The flower, nicknamed 'Corpse flower', bloomed late on Good Friday at the University of Basel, Switzerland and is expected to remain open until Easter Sunday. 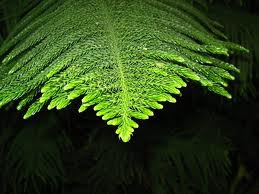 The eight foot plant, which is indigenous to Sumatra's rainforests in Indonesia, has the largest unbranched shoot in the world. On average, they bloom once in a decade. Titan Arum is coveted by collectors and plant enthusiasts around the world because of its strange blooming patterns. 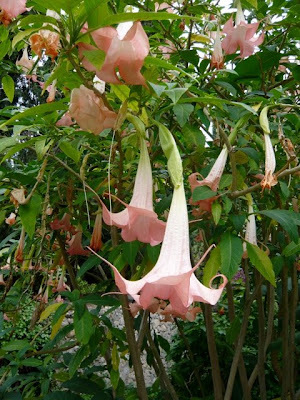 It produces umbrella-sized petals which open to a diameter of three to four feet. 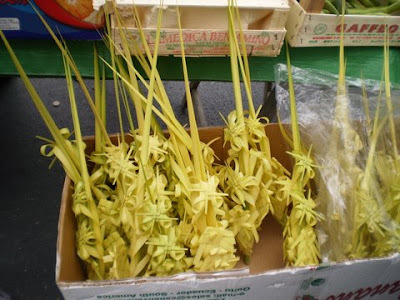 Its distinctive smell can be detected from half a mile away. The odour, which is usually strongest at night, is meant to attract pollinators such as carrion beetles and flesh flies. Twelve of them are housed at the Royal Botanic Gardens, Kew, in the Princess of Wales Conservatory among hundreds of other tropical plants. 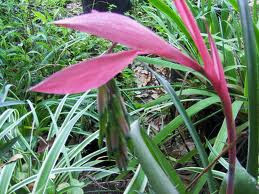 When the plants are ready to pollinate, the stem heats up to release a pungent smell, which lasts for about three days. The largest Arum at Kew gardens weighs 200lb and grows at a staggering rate of a quarter of an inch an hour. 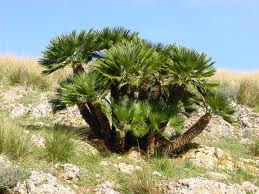 It guzzles liquid fertiliser and potassium each week to keep up its strength while bedded in roomy surroundings. Sir David Attenborough, who invented the name Titan Arum, was the first to capture it flowering on film for his BBC TV series The Private Life of Plants. 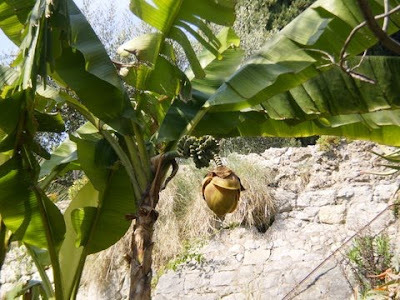 He dropped the plant’s original name – Amorphophallus – perhaps because of the reference to male genitalia. For the first time our gardening group went further a field than usual. We decided to visit the Hanbury Gardens in La Mortola, just across the border into Italy. The weather was a bit unstable, we were monitoring 3 different weather forecasts. In the end we decided to trust the local Italian weather station www.ilmeteo.it, predictions were sun, cloud and at 17.00 it would start to rain. They were on the dot, we had sun, cloud and it started to rain exactly at 17.00 hrs. 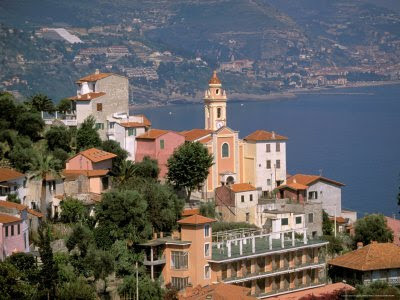 We started the day by visiting Bordighera market. 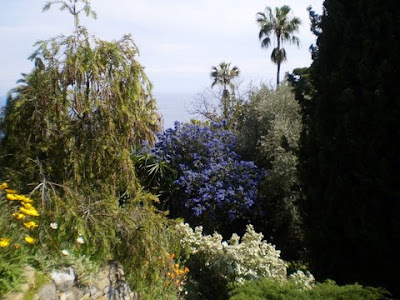 just in front of the entrance to the old city of Bordighera. Dotted around the sea front area are "Araucaria heterophylla" (family of the Monkey Puzzle Tree). 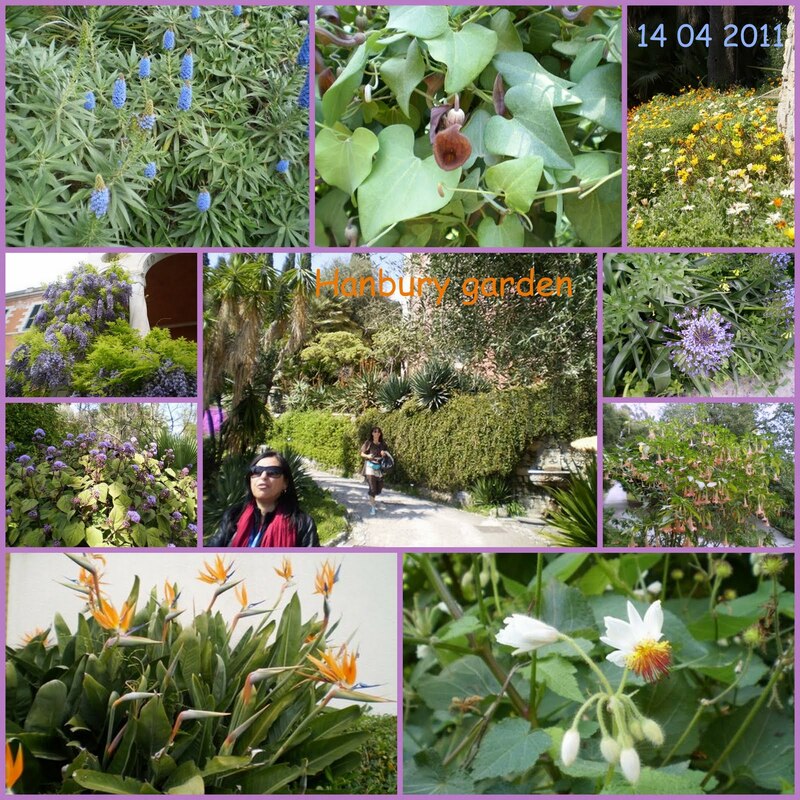 After lunch we made our way to the Hanbury Gardens for a guided tour. 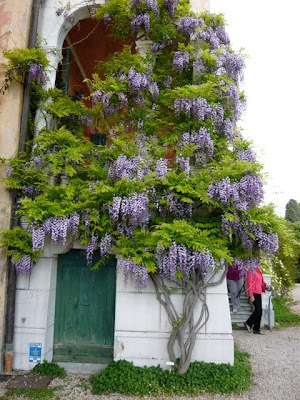 As soon as you step through the gates, the garden enchants you. 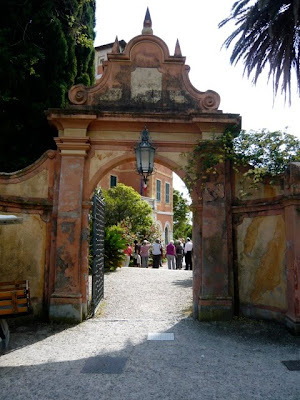 The creator of the garden, Thomas Hanbury bought in 1887, 45 acres of land (the Cape Mortola) which included the ancient ruins of "Palazzo Orengo", built in the 11th centry. 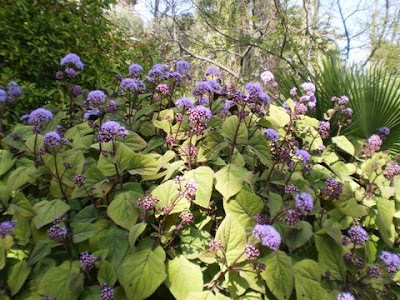 He had made his fortune in China and with this money was able to indulge in his dream of creating a botanical garden with specimen plants mainly from California, southern USA, Mexico, South Africa, Australia, Asia and the Mediterranean. 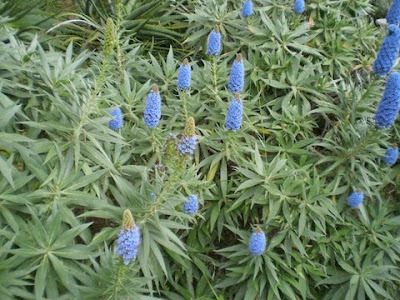 The family tradition of collecting unusual plants continued till World War II when most of the garden suffered serious damage. 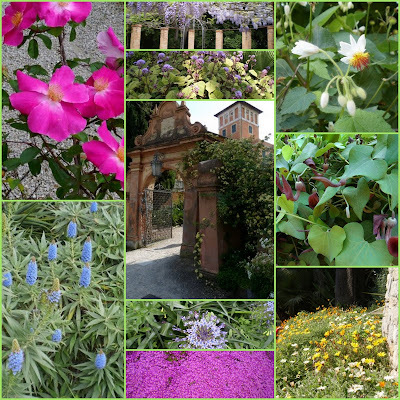 It was sold to the Italian State in 1960 with the proviso that it had to remain a botanical garden. 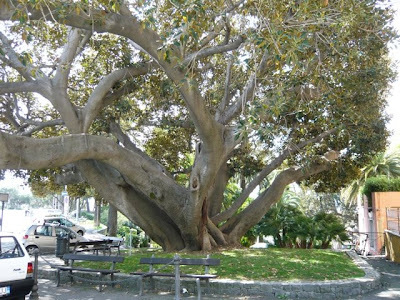 In 1987 the garden was entrusted to the University of Genoa. Ferocactus emory, with to the left Aeonium arboreum and behind the Ferocactus, Cotyledon orbiculata. Acacia x hanburyana), an usual Mimosa created by Ludwig Winter (Hanbury's landscaper) by crossing to different types of Mimosa. 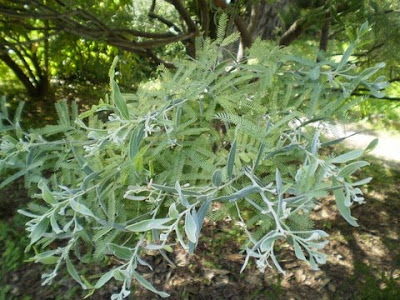 The tree has two different type of leaves, entire and pinnated, tender. 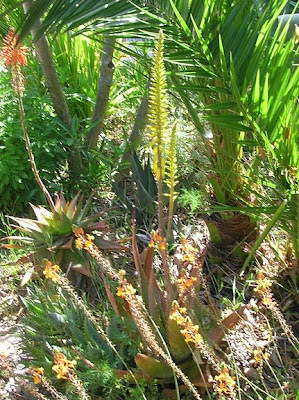 Aloe's (many different sorts, Aloe means bitter in Arabic, the plants is used extensively in cosmetic products, the Aloe used for this purpose are Aloe vera, Aloe arborescens and Aloe barbadensis), tender. 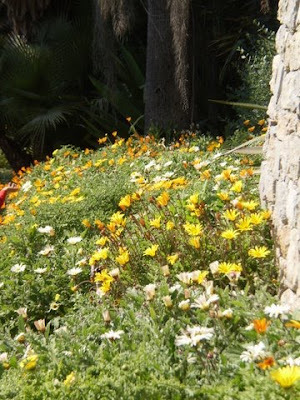 Arctotis (African daisy), in all different colours, many of us were confusing it with Gazania's, tender. 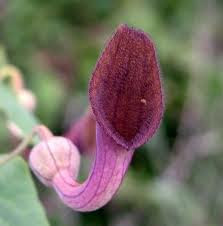 Aristolochia baetica (Dutchman's pipe), wonderful climber, tender. Brugmansia x candida "Grand Marnier", stunning with apricot flowers, tender. Ceanothus Albertville (Californian lilac), it had the size of a tree, brilliant blue. 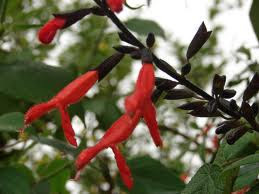 I could not find this cultivar in my books or on the net. Chaemerops humilis, only palm native to this region. 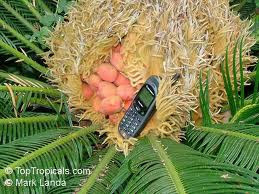 Cycas revoluta (Japanese sago palm), the one we saw was a female plant with the ovaries, clearly visible. 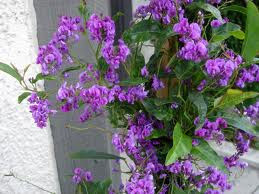 It is considered a holy plant in Japan, in olden times supposedly gave strength to the Samurai. Needs a protected area, a bit tender. 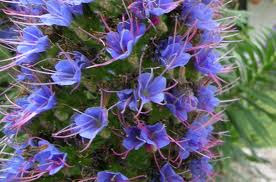 Echium fastuosum (candicans), originally from Madeira, tender. Does well as a pot plant. 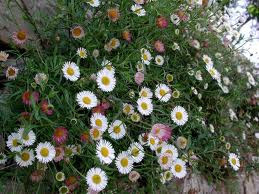 Erigeron karvinskianus, banks of it, very useful to hide an unsightly site. 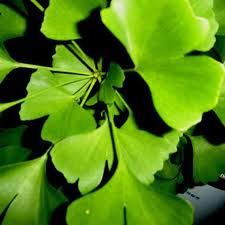 Gingko biloba (Maindenhair Tree), a tree dating back to the "Big Bang" period. 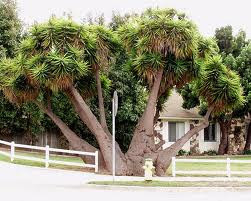 It was the first tree to regrow after Hiroshima, they think because in its make-up it remembered the circumstances in which it was created, resembling the nuclear blast of Hiroshima. Hardenbergia comptoniana, a beautiful climber, sold in the local markets here but is tender. 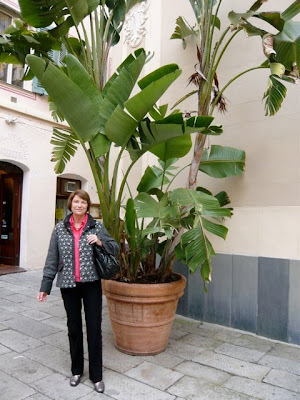 Michelle has bought one and planted it. We'll check with her whether it survives the winter. 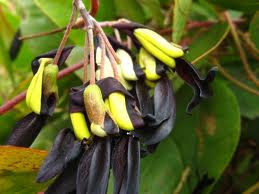 Kennedia nicricans (Black coral pea), a very unusual climber, tender. 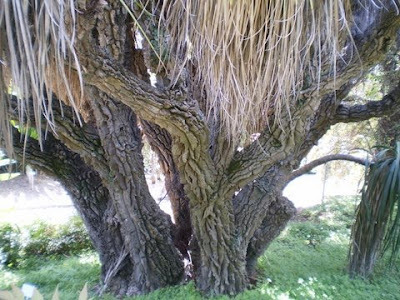 Nolina longifolia, the bark with all its grooves reminds you of a cork oak, tender. 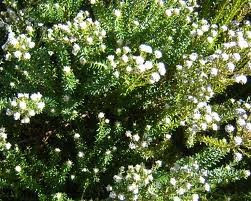 Phylica ericoides, look like a type of heather, but in fact belongs to the Rhamnaceae family, tender. 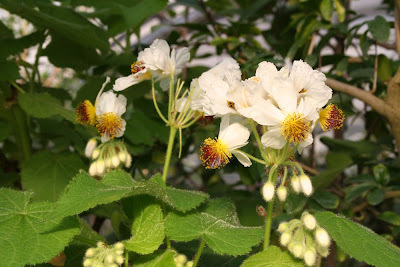 Rosa banksiae, there more white, single and double and yellow single and double varieties in the garden. 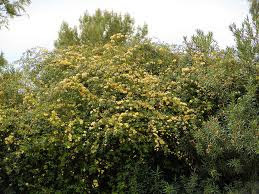 Pepiniere L'Armelette in Sillans-la-Cascade sells single and double flowering ones. Rosa complicata, to quote David Austin "this rose, which is probably a Canina/Gallica hybrid, has flowers about five inches across, of the most brilliant pure rose-pink, with a large boss of stamins. unquote. Uppermost to the left of the collage. 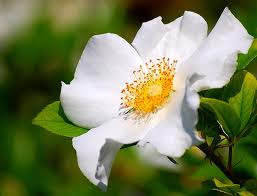 Rosa laevigata, single large white flowering climbing rose, again available at L'Armelette. Rosa "Noella Nabonnand", walking back towards the exit we came across this deep pink, large, strongly scented variety, grows to 2 a 3m. A very old variety created by Gilbert Nabonnand. Elisabeth told me that the rose grower Andre Eve is the French equivalent of David Austin. 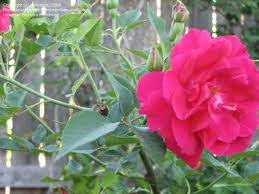 Interested in this particular rose, below are two websites, courtesy of Elisabeth. Salvia (Sage), more than 900 varieties exists worldwide, quite a few in theHanbury Gardens, tenderness depends on the variety. 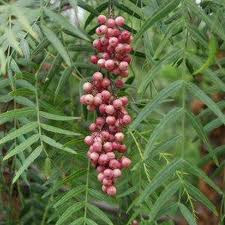 Schinus molle (Pepper Tree), near cafe, it had berries but they had not yet turned rose-pink fruit. 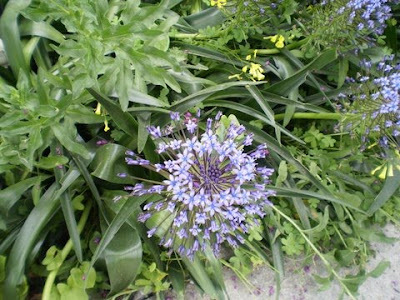 Scilla hughii, a similar looking variety Scilla peruviana is available at L'Armette nursery. Wisteria sinensis "Black Dragon", there were several varieties, but this double flowering cultivar was the most impressive. Yucca elephantipes (Giant Yucca, so named as the lower part of the plant reminds you of elephant's feet). Photographes: Marie-France Parkes, Gerda Nagtegaal, Jackie Axam, Christine Podgorski. Elisabeth Boutevin has published a gallery of photos of the trip below this article.